For a number of years, experts have been listing careers within the healthcare industry as those that provide the greatest potential for advancement, higher salaries, and job security. Medical coding has become one of the most desirable positions in the industry due to the variety of opportunities the career choice presents in places to work and opportunities to advance. Although there are many positions available for coders, with the demand expected to grow into the distant future, those who are the most qualified are the most likely to get the best positions. Many medical billers work in medical facilities for years without going to coding school in NYC. This is not the same thing as coding, and it does not instill the knowledge and skills that are needed to pass the certification exam or to perform the level of coding required in any position to the level required. Another problem with relying on experience is that the guidelines and regulations of medical coding are based on frequent changes. Only a certified medical coder with an in-depth understanding of the codes and what they represent will have the capability of implementing these changes without error. That’s why you should limit your choices in coding courses in NYC to those that help you earn Certified Professional Coder certification (CPC), the most recognized certification for coding in healthcare. Once you have obtained the best education in medical coding and become certified, you will find it easier to get a good position and start building experience. There are different code sets used for different purposes that the medical coder will be required to learn. 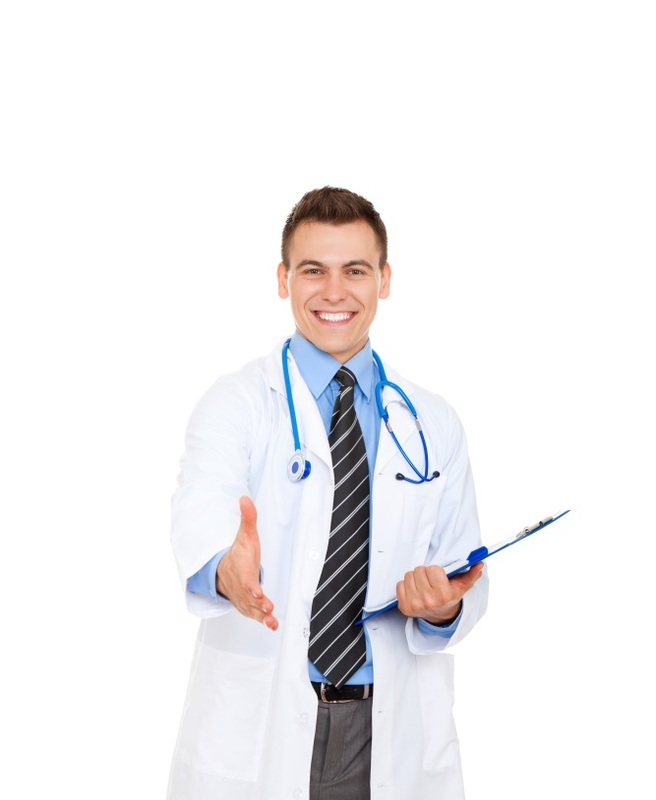 -The Current Procedural Terminology (CPT) codes are used to describe medical, diagnostic, and surgical services. -ICD-10-CM codes are used in all components of healthcare, updated from ICD-9-CM codes in 2011. -HCPCS Level II codes are used to ensure the orderly processing of claims made to Medicare and other types of insurance providers. ABC Training Center is a top coding school in NYC which offers instruction in all of these areas, in addition to training in anatomy, physiology, and terminology to make you more hirable for the positions that you apply for. The goal of every new entrant into the field should be to learn how to assign codes accurately and in a timely manner. Codes do not translate into money values to the coder, but, instead, literally what service was performed. If the coder is proficient at describing the services provided, the insurance company will be able to assign a value and determine what is covered under the patient’s policy. The medical billing and/or coding expert at the healthcare facility will then bill the patient for the remainder of the balance. If medical coding were simple, there would not be such a big demand for skilled, educated coders to fill the growing number of positions in a wide range of healthcare facilities. Even if the coding systems remained the same, accurate coding would be challenging for anyone who has not received training to help them understand the fine points that separate one code from the next. 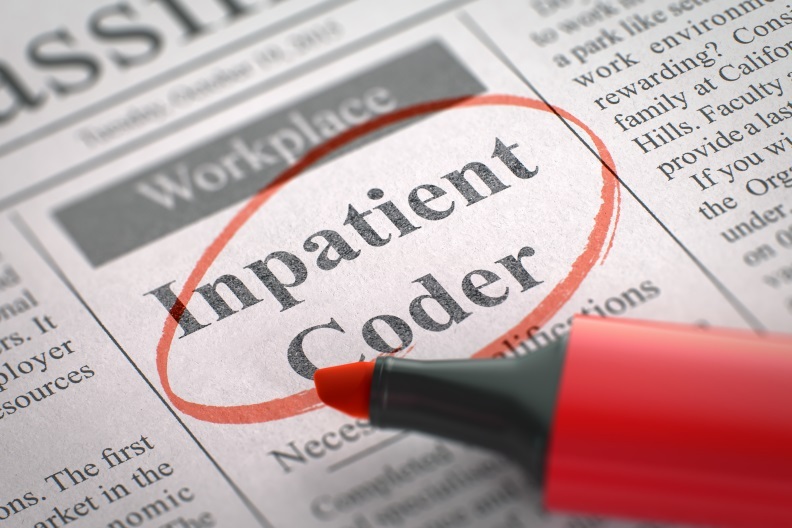 The consistent changes to the coding systems make it even more important for healthcare facilities to find medical coders who are prepared to meet the challenges of the industry in an efficient and precise manner.